*. 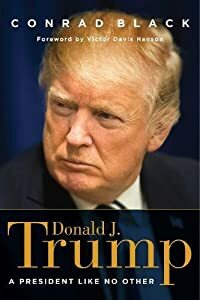 Book Title: Donald J. Trump: A President Like No Other..
*. Publisher: Regnery Publishing — Cover Type: Hardcover..